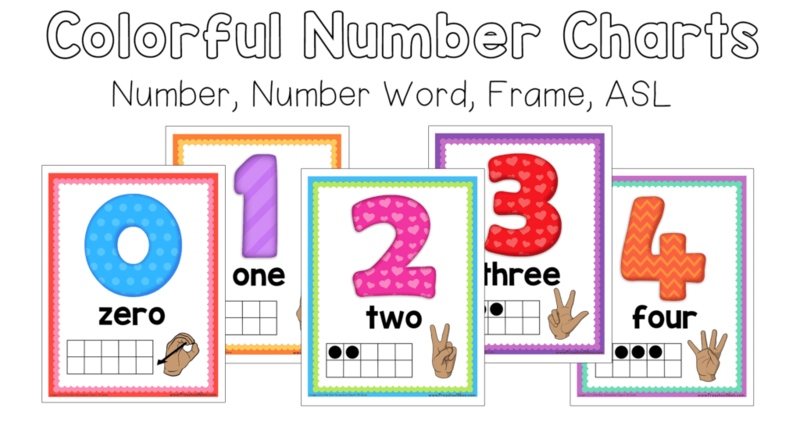 Number Chart: Introduce students to the number of the week with a colorful chart that features a ten frame and ASL hand signs. 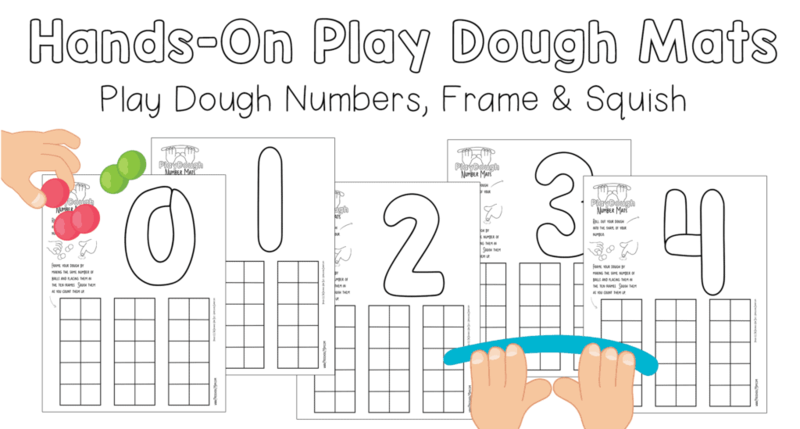 Number Mat: Students can use playdough to form and frame the number. Practice making the hand signs. 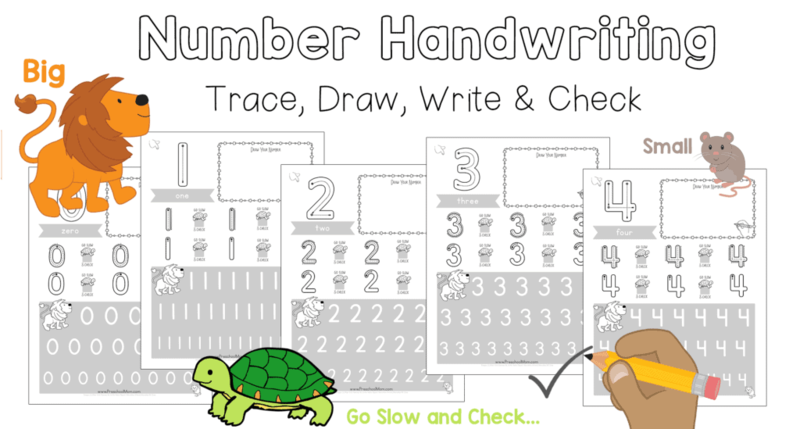 Number Handwriting: Students work on early handwriting skills as they practice writing the number as the text size slowly gets smaller. A drawing prompt encourages students to draw and count. Practice making ASL hand signs. 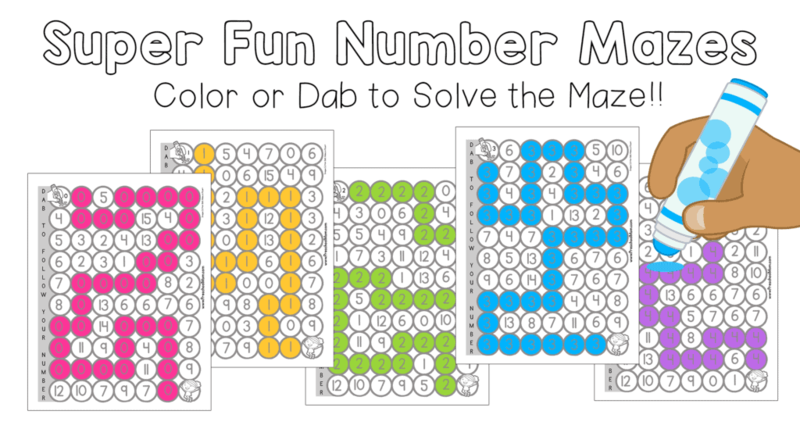 Number Maze: Students dab their way through the number maze. 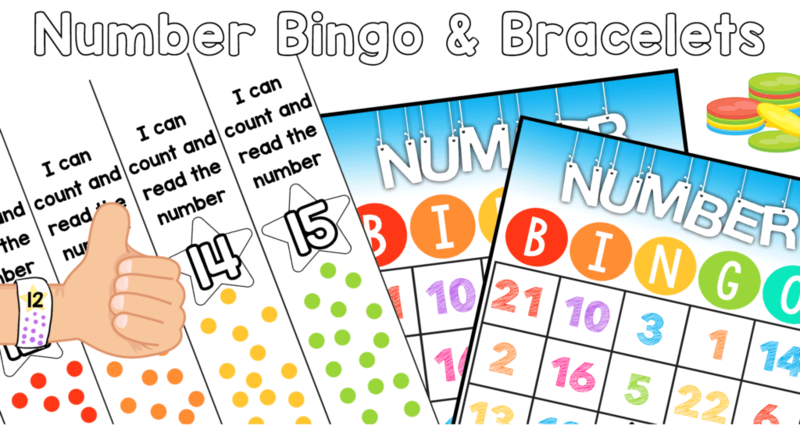 Markers or stickers can be used in place of bingo daubers. Encourage students to say the number aloud each time they dab. Practice making ASL hand signs. Number Activity Page: Students complete a variety of tasks and color in a star for each activity they finish. 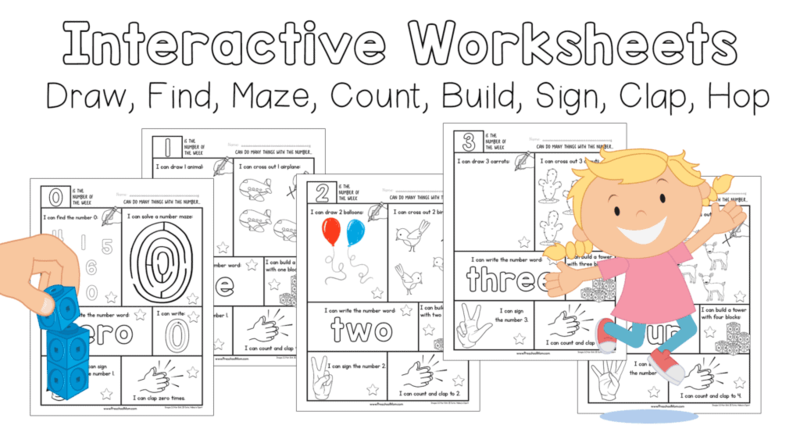 This activity page includes hands-on prompts such as; build a tower, clap and count…. etc. Practice making ASL hand signs. Number Bracelets & Number Bingo Each week students are rewarded with Number bracelets. These bracelets include the number of the week and room for students to count and stick on the correct number of stickers. Number BINGO is provided as an end of the course activity. I attempted another curriculum with my child that encouraged the ten block (can't think of what it is called at the moment) but I didn't know how to introduce it slower and the curriculum just started showing it with 1-5 dots and both of us were baffled. Love how simple this is. We already have play-dough and snap cubes laying around.